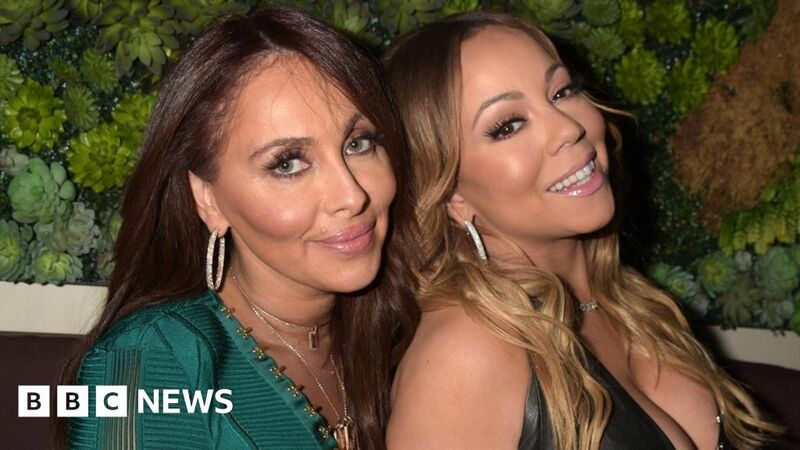 Mariah Carey’s ex-personal assistant has accused the singer and her former manager of subjecting her to “severe sexual harassment and discrimination”. She accuses Ms Bulochnikov of calling her a “whore” and urinating on her, and Carey of physical and emotional abuse. It’s the latest twist in a legal battle between Carey and her former assistant. On Wednesday, it was revealed that the singer had sued Ms Shakhnazaryan, also known as Lianna Azarian, for breaking a nondisclosure agreement, negligence and theft. Carey and Ms Bulochnikov parted ways in 2017 and were also reportedly embroiled in their own legal battle, which was settled last year. The new legal case from Ms Shakhnazaryan says she worked for the chart-topping US singer and her manager between 2015 and 2017. Such behaviour took place in Carey’s presence, but the star didn’t take any action to stop it, Ms Shakhnazaryan claims. The case also says she reported Ms Bulochnikov’s behaviour to Carey in October 2017, but was fired the following month. She says the singer herself also committed acts of “physical and emotional/psychological abuse”, but the case doesn’t go into detail.